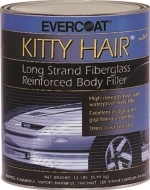 Displaying 1 through 25 of 25 products. 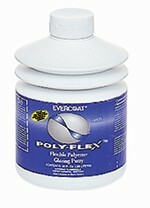 Direct Buy Auto Body Supply is your source for velcro sanding discs, norton sanding discs, and much more. 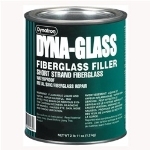 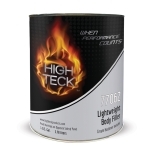 An online auto body paint supply store offering auto body paint supplies and much more! 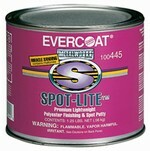 3m Sanding Pads, Urethane Clear Coat, House Of Kolor Kandy, Mothers Clay Bar, Norton Sanding Discs, POR15 Paints plus SO much more! 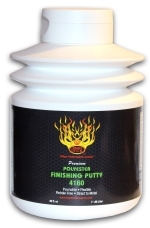 Check out our 3m Sanding Pad, Evercoat Filler, House Of Kolor Candy, Clay Bar Mothers, Norton Sanding Disc and POR15 Paint products. 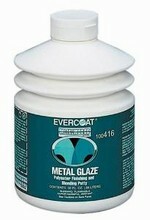 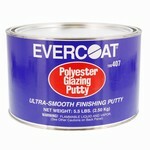 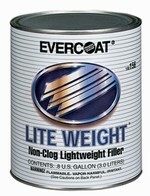 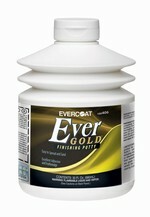 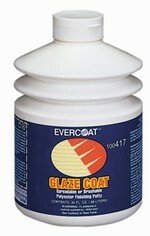 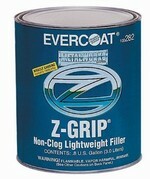 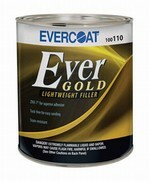 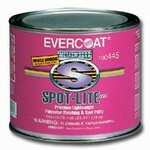 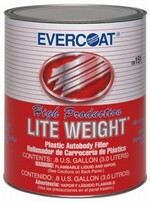 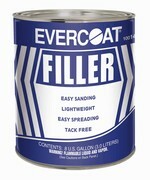 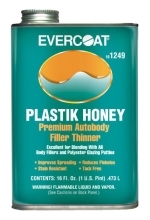 We are pleased to offer Evercoat Products including Evercoat Body Filler, Evercoat 416, and much more. 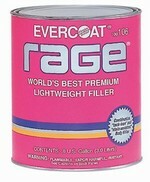 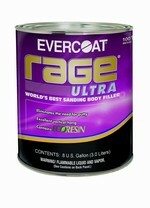 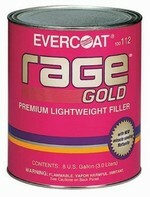 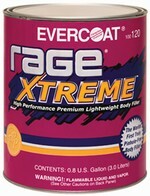 See our 5 Star Xtreme product selection too.